Who says giraffes can’t dance? According to my first grade students, they not only dance, but sway, gyrate and hip-hop. Based on the book of the same name, the lesson was done in two, 40-minute sessions. 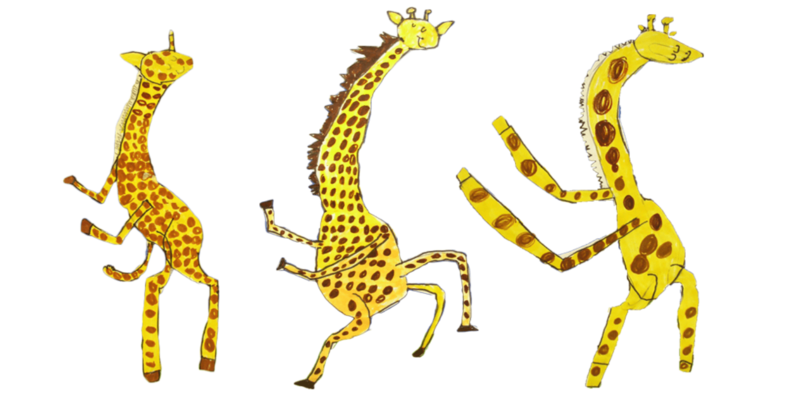 I used a directed line instruction for the giraffe drawing and gave the children options for creating their own unique movements. Use pencils. It’s a hard drawing and the kids will get frustrated if they can’t erase. Keep the lesson simple. Concentrate on the big shapes (big circle for the belly, skinny rectangles for legs, etc.) Color the giraffes using yellow or orange broad-tip markers (I like Crayola Washable) then add spots and marks using a brown or black marker. Finally, cut the giraffe drawing out. This takes a bit of time but let the children at least start so they can practice this skill. If they don’t finish in a reasonable amount of time, cut the rest out for them. This way, all the children will be at the same place for the next class. Tip: Make sure to put the student’s name on the back of the cut-out giraffe! Using a plastic cup, the kids traced a big circle for the moon. Mixing the blue and purple paint directly onto the paper, the kids used big sweeping brush strokes to paint the sky. Start from the bottom (about a third of the way up) and paint towards the moon, being careful not to paint inside the circle shape. Next, the kids painted the moon using white paint. They painted in a circular motion, starting in the center and moving outwards until they touched the blue paint. I encouraged the kids to paint over the blue, so the white and blue sky would mix. Finally, the kids painted the grass yellow, waited 30 seconds, then painted over the yellow with green paint. Using the ends of their brushes, the kids etched grass into the paint. Paste the giraffes onto background and enjoy the lovely art! 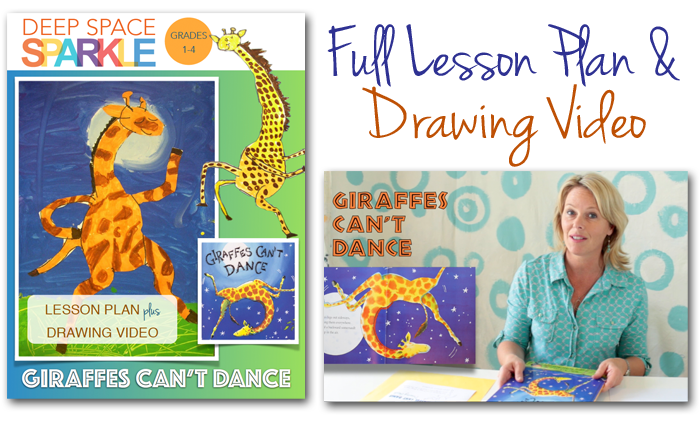 Interested in a full version lesson plan and drawing video of Giraffes Can’t Dance? 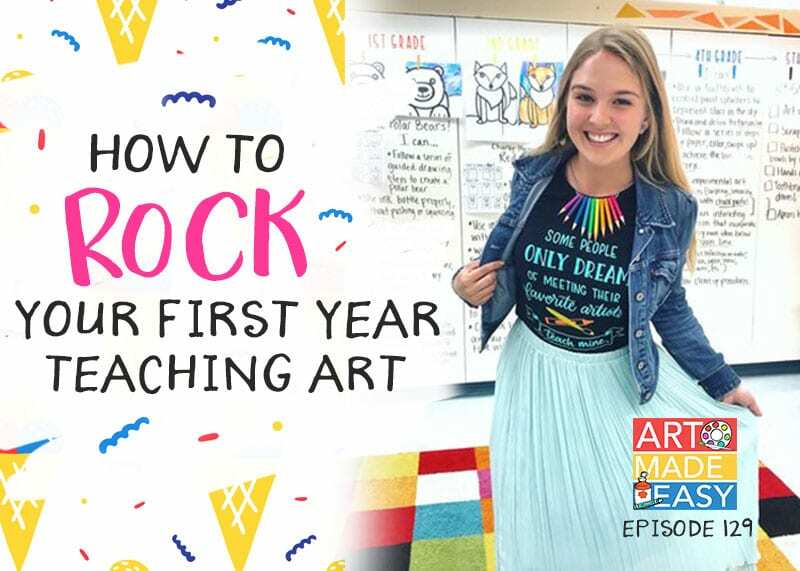 One of my oldest lessons is now a full lesson plan and video drawing guide. Click on the links below for more information about the video and project guide. I LOVE this lesson. How fun. Those Giraffes are so cute! I might have to borrow your idea! They are adorable. The hardest part of this lesson was trying to come up with instructions on how to draw the giraffe. Ultimately, we did the giraffe together as a class. I gave options for leg and arm placements. I love how they came out and I think the kids were really proud. Love your blog, by the way. Yeah for you! A great idea! Thank you so much for posting it! This looks like so much fun! I am just amazed that you got all of that done in 2 40 minute periods. Did you have any adults helping the kids cut out the giraffes? How about the gluing part? 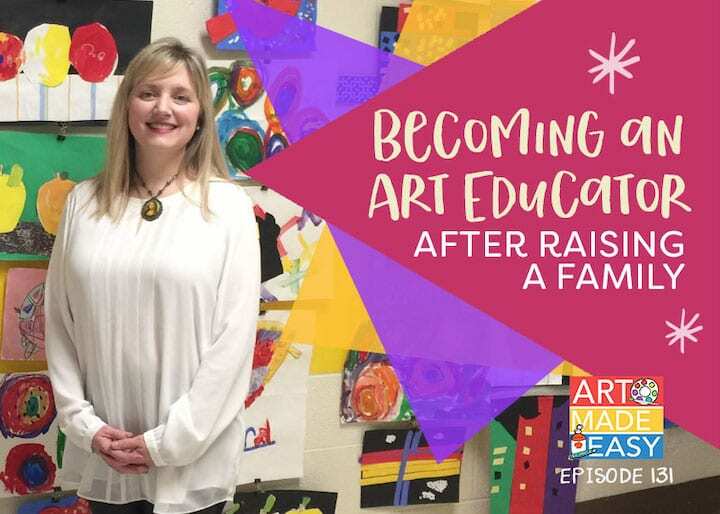 I, too, teach art at two elementary schools, and even after 12 years still feel so lucky. My biggest challenge is those short art periods, so that’s why I ask about how in the world you got that all done so fast! I am looking forward to perusing your site some more. Thanks for sharing so many great ideas. Thanks for visiting. You’re instincts are absolutely right. The cutting stage of the lesson is the most challenging for this age group. Usually about half the class finishes the entire first step and the other half barely finishes the coloring. For the kids who can stay on track, great. But for the others, I tell them to focus on the coloring and they can cut out their giraffe anytime. Then, it’s important to move on to the next step. When the next class arrives, it’s a clean slate for everyone. The second half of this project is fast but to make it faster, cut down the size of your paper. It’s a good trick for any project. For the kids who didn’t have time to cut out their giraffes, it’s unlikely that they’ll have time during this step, but keep the giraffe in their folder, so when they have extra time in art class, they can pull it out and work on it. (This is what I do). OR, the teacher can cut it out! I love this lesson. I am going to try it this week. 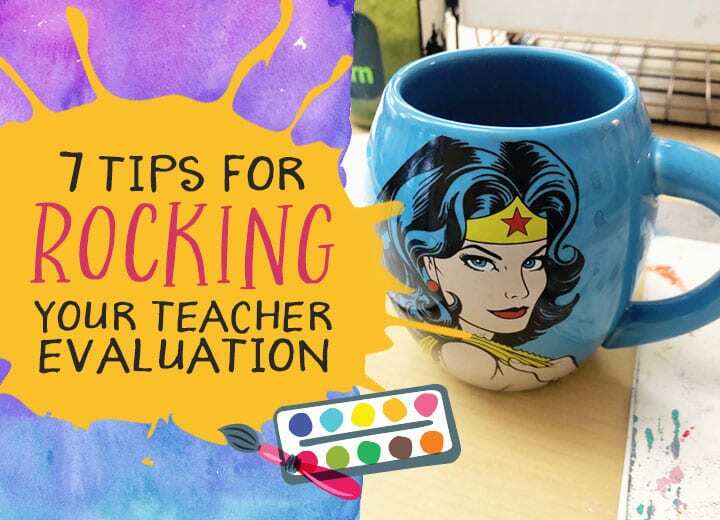 THanks for this blog- it is GREAT!!!!! This is adorable! I have 6th graders, but we don't have an art program at our school. So some of the older projects are a little beyond their skill right now. This one was perfect as a project for them. They had fun drawing their giraffes, and the painting was a great skill builder for using paintbrushes and mixing paint. I only have primary colors and black and white paint, so we make all our own colors on the paper. 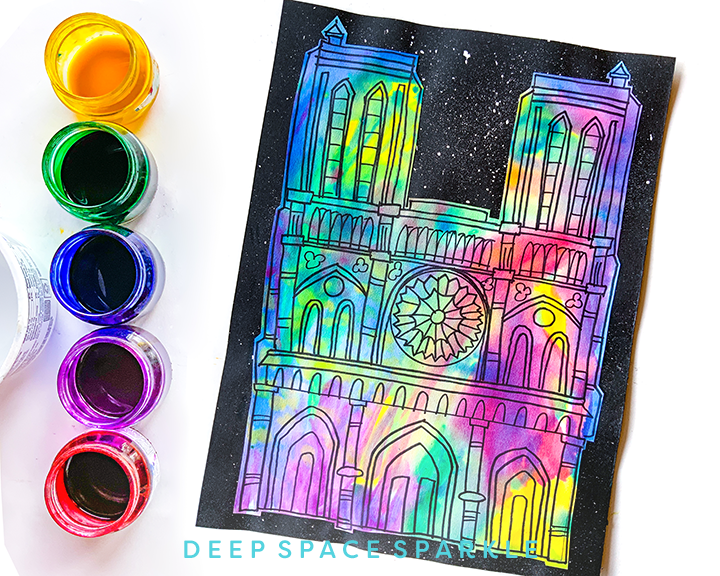 This was a perfect lesson for mixing paint on the paper! I was able to get most of the class to finish in one 70 minute period. Some are taking their giraffes home to finish cutting out tonight. So glad this was a fun project for your sixth graders. And you're right, it's perfect for any age. Don't the giraffes just make you laugh? I have done a few of your lesons, but this is my absolute favorite. These were on a bulletin board in our hallway and I have never received so many complements and the children were delighted with their finished projects. Thanks for your great ideas! I teach kindergarten in VA and we were studying Kenya. Stumbled upon this giraffe lesson and it has been adorable! Thank you. I was lame and cut out the giraffes myself to save time. We only have 2 more weeks of school. 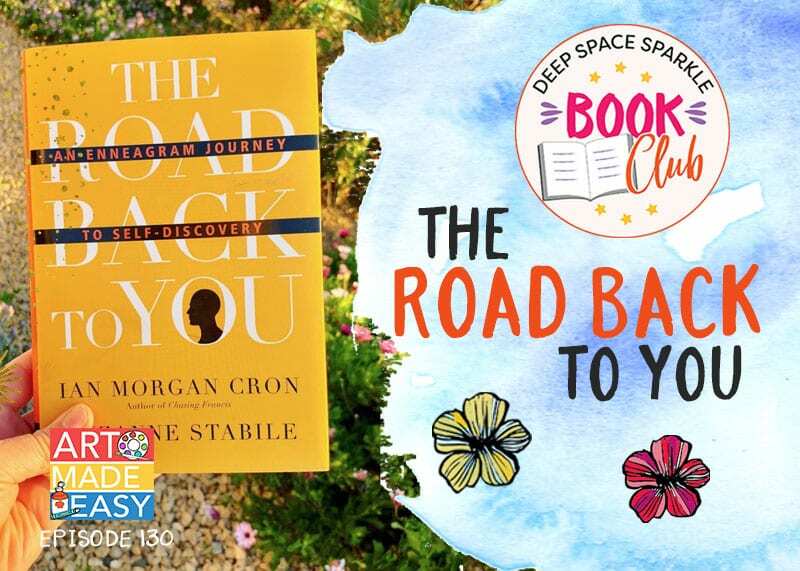 I posted you on my blog list and I will be checking it out often! Thanks again. 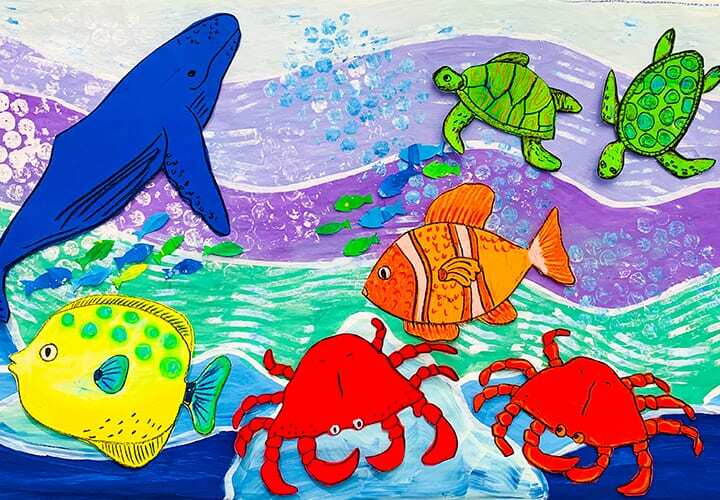 We did this for our homeschool art project with my first grader today – Perfect, thanks! do you think you would be able to share what words you would use to teach drawing the giraffe to 1st graders? thanks so much! 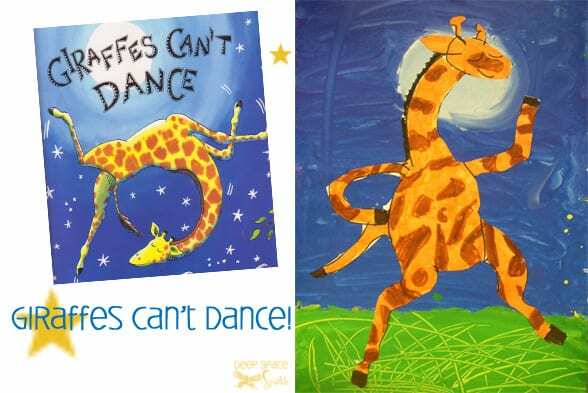 If you can, borrow this book from your local library and then try drawing the giraffe yourself. You'll find it much easier relaying the instructions after you've attempted it yourself. It's what I do. To make the giraffe with really little kids, keep the shapes simple oval for the head, two lines for the neck, circle for the belly and rectangles for legs. My students Love this lesson! I’ve taught it to students as young as 4 and even in classes with students as old as 12 and it’s love by all. At first students are always intimidated to draw a dancing giraffe–mostly the older ones–but once they break it down into simple shapes it’s a blast. The hardest part is cutting the giraffe out for the youngsters! There’s always a need to ensure that legs and horns can always to reattached before students start cutting. Thank you so much for such awesome ideas! I come to your site frequently for cute ideas. I am a first grade teacher and we do not have an art teacher in our school, so I am left to that task. It is difficult coming up with good activities, and your site serves an an inspiration and resource for me. Thank you! 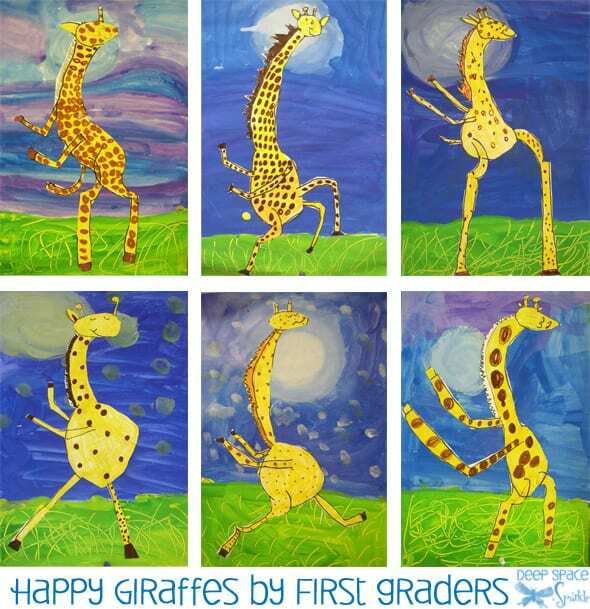 My students made your fabulous snowmen in January, and we are going to attempt the giraffes this week. Thanks again! I’m working on this project with my first graders right now. They are loving it! It will take us 3 – 45 minute class periods to complete. On day one, we read the book and drew the giraffe. Day 2 we traced, colored, and cut the giraffe. I agree with everyone that cutting is the hardest part, but a valuable skill. Any body parts that were cut off can just be glued back on. Third day is painting! For those of you looking for directions for the guided drawing….. I had the students draw a large oval in the middle of the paper, then 2 lines for the neck, triangle for head, parts of head, then straight lines for legs, circles for knees, and rectangles for the hooves. It would be awesome if the page linked to the book so when I bought it you got a commission from amazon. What a great lesson! Amazing was to get kids to feel and think creatively. Lovely idea. 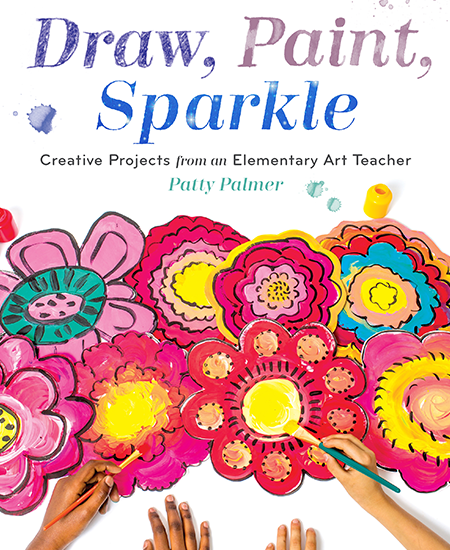 This book is a favourite with every young class I teach. 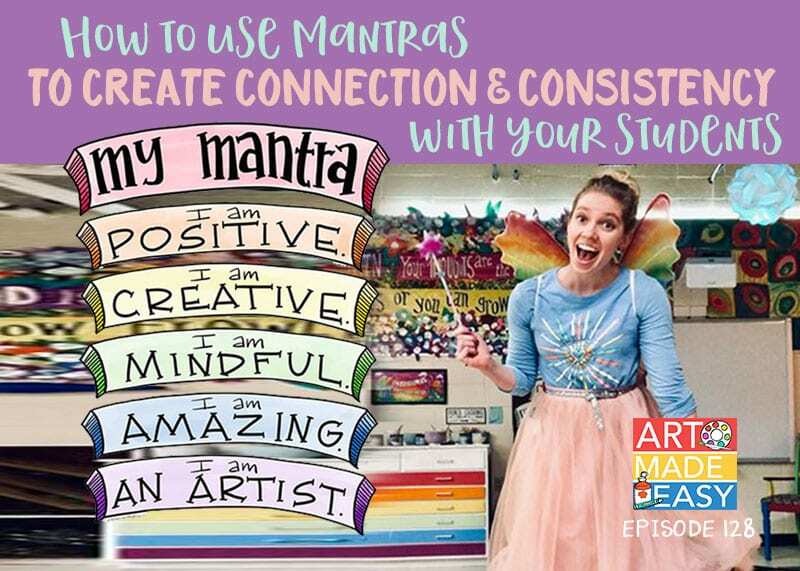 The art lesson is doable for the kids and it brightens up the classroom. Hi, I loved doing this lesson last year but I thought I showed a video. Now I can’t find the link to the video. I don’t know if I will get enrolled as a member before I teach this lesson because I start my year off with growth mindset. It’s such an interesting approach to the story in this book. Congrats! 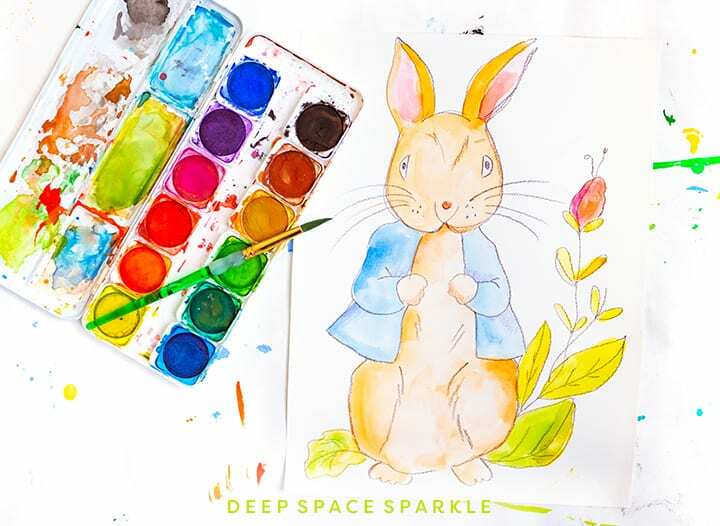 Can you send an email to support@deepspacesparkle.com? They’ll retrieve your purchase for you and help you get started.